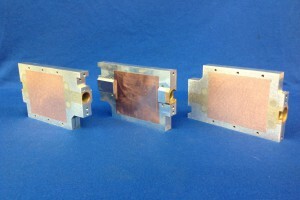 D6 Industries designs and manufactures high-performance thermal products for the power electronics industry. 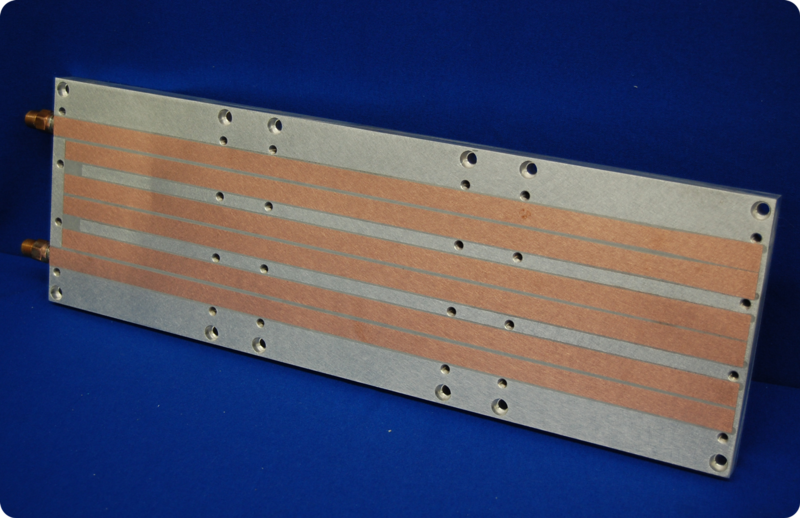 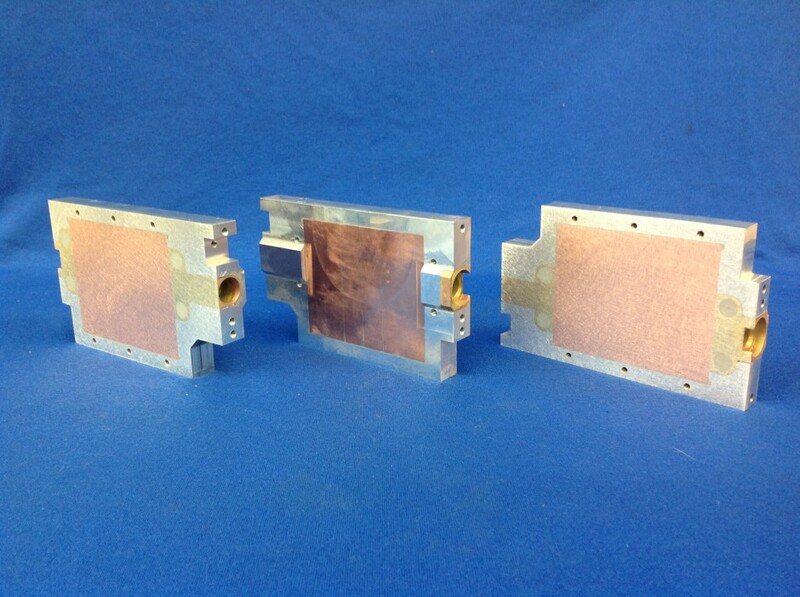 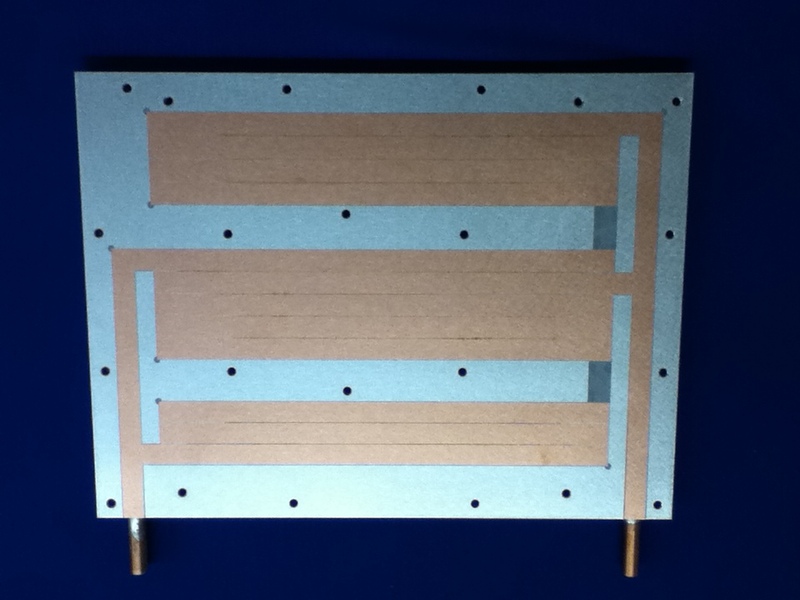 We offer a complete line of liquid cold plates, high performance bonded fin heatsinks and cooling assemblies. 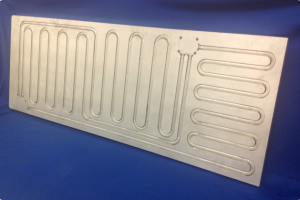 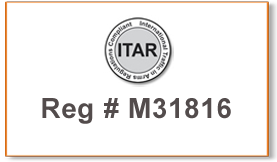 Our extensive knowledge and experience in high-performance thermal design has enabled us to maintain an edge in liquid cold plate designs. 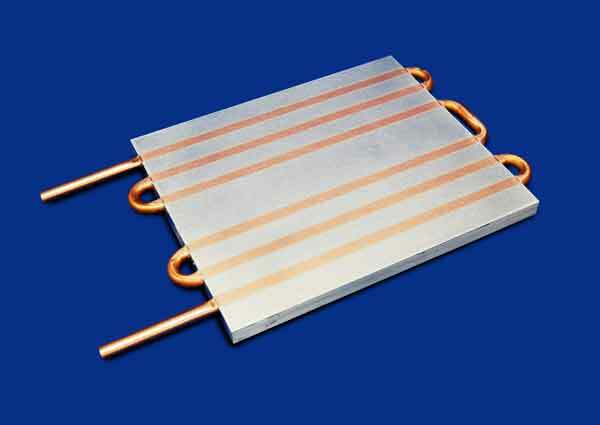 In today’s power electronics industry, the power density levels keep increasing and so is the need for efficient, high-performance cooling methods. 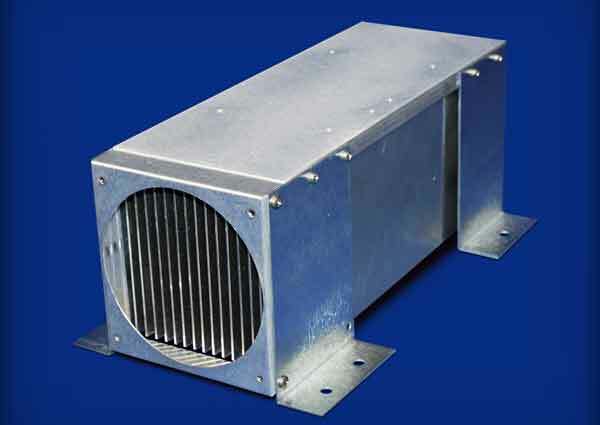 D6 continually works to offer new technologies that accomplish the cooling capacity required and the affordability that is needed. 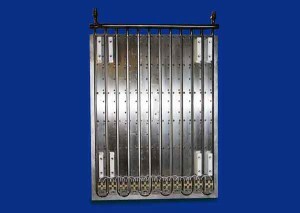 Custom Designs... an easier transition than you think! D6 works with our customers to help solve the cooling needs for their application. 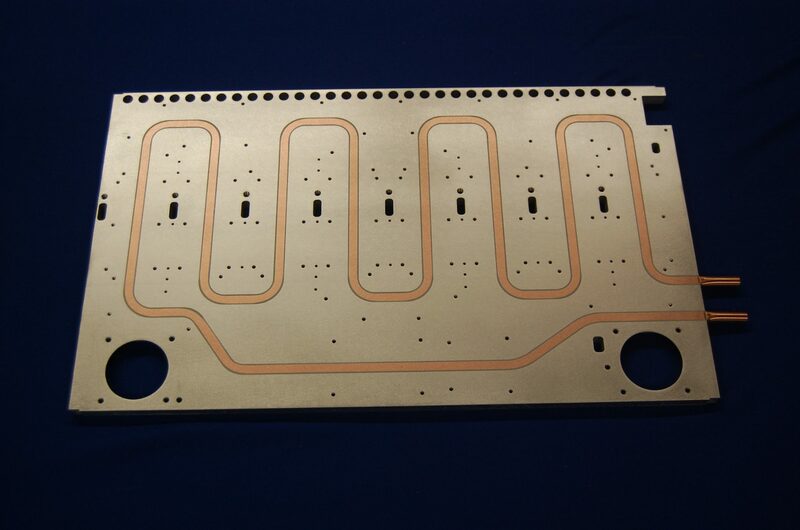 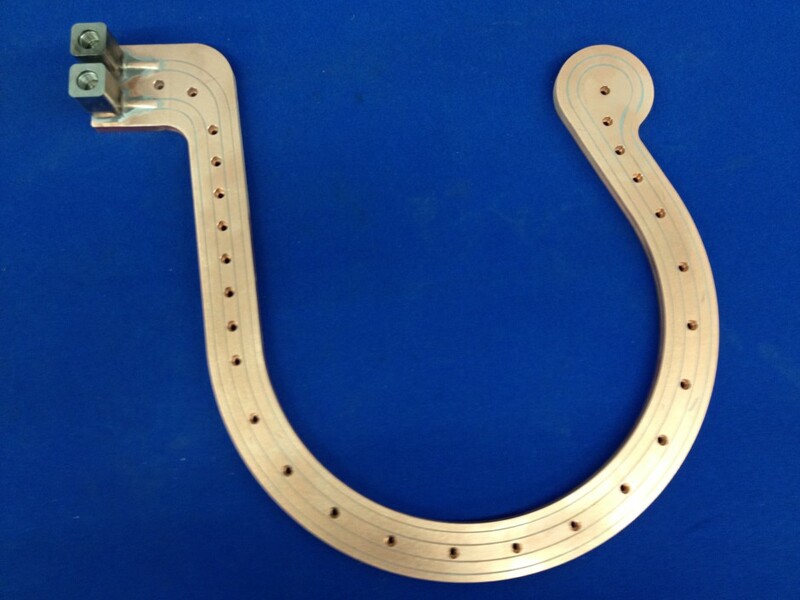 Many customers looking for a high-performance air-cooled heatsink or a high-performance liquid cold plate are drawn to the D6 product lines because of the ease of customizing to fit the specific design parameters that the customers have. 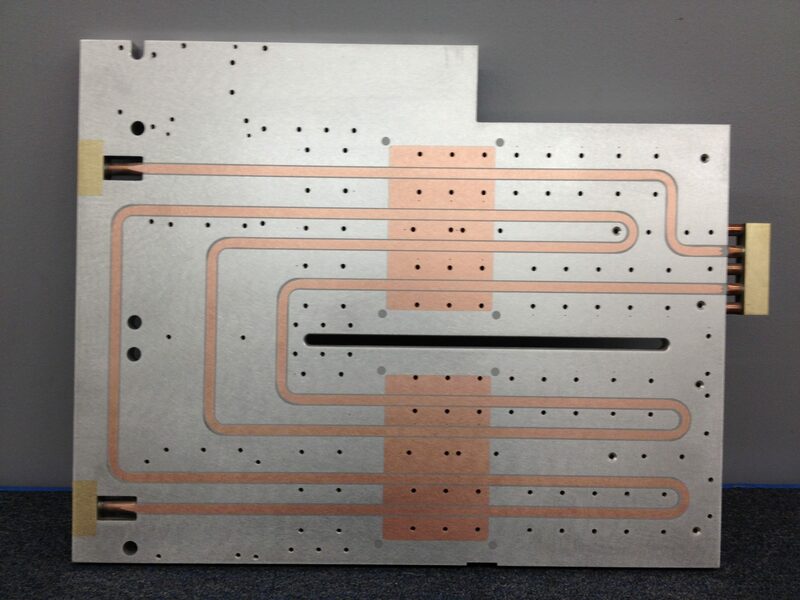 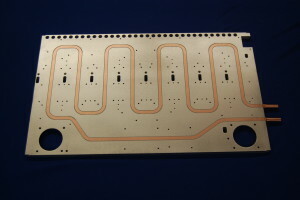 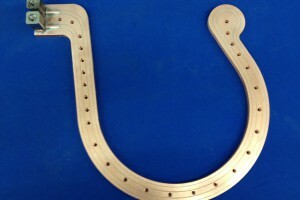 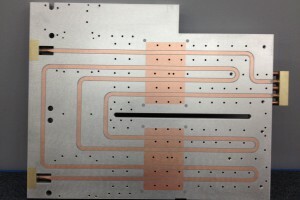 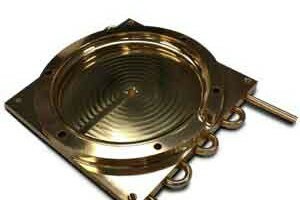 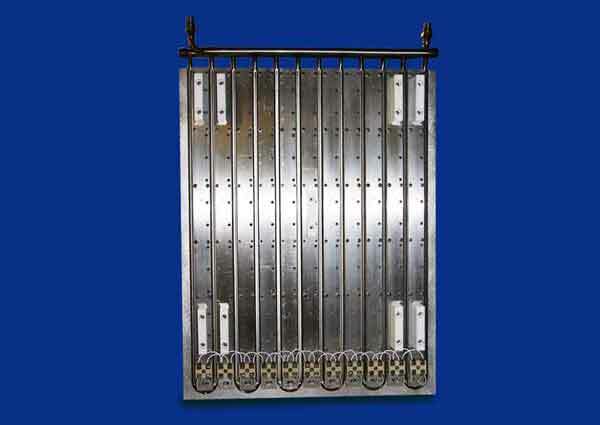 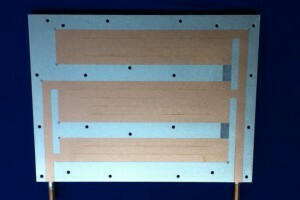 A complete line of standard liquid cold plates can easily be tailored for our customers. 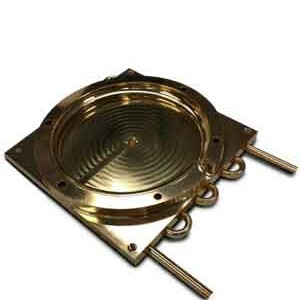 The HydroBlok and HydroTrak series offer a wide range of flexibility for your design. D6 thermal and mechanical design engineers are ready to customize your design using our advanced technology.